I think we all knew this day was coming. A few retailers are reporting that their current stock of PSP Gos will not be replenished, and it seems that Sony has stopped producing the much-maligned handheld. Andriasang points out that it’s not to be found on Sony’s Japanese website, and MCV UK says stores have received notice not to expect any new shipments. That the Go was never popular is on the record: it was criticized for its abandonment of the UMD format, and launching without a clear plan for converting existing games or getting new ones via PSN. 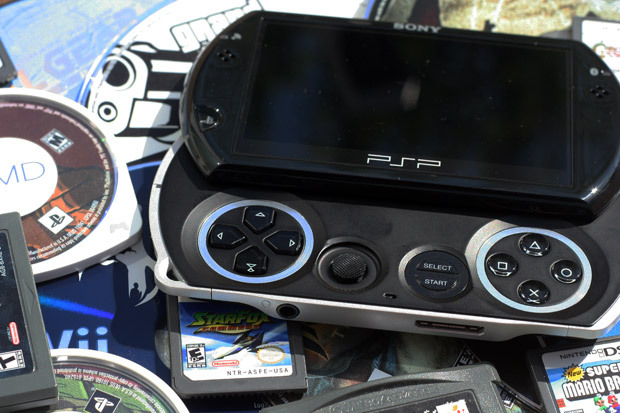 Sony later suggested the PSP Go was an experiment, but I don’t think anyone bought that. Nobody bought the console, either: some indications had it selling less than 20,000 units in all of Japan during 2010. The end of the PSP Go hasn’t been denied by Sony, though they haven’t announced it either. Our guess? Fire sale, and then let us never speak of it again.